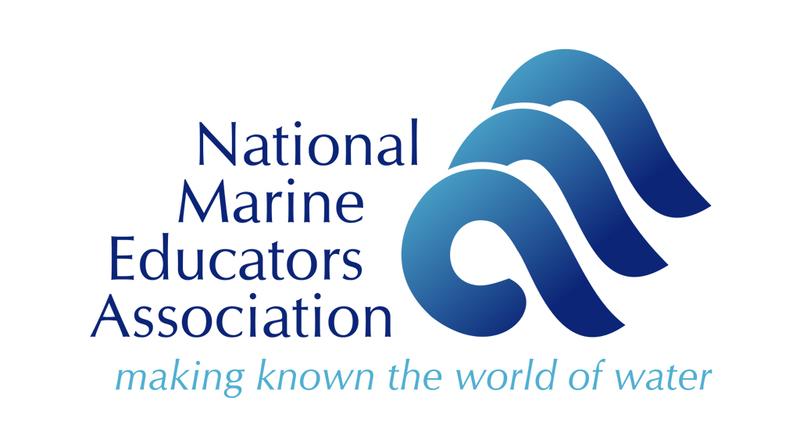 NMEA is a dedicated, influential organization of classroom teachers, informal educators, university professors, scientists, and more from around the world working together to advance the understanding and protection of our freshwater and marine ecosystems. Image courtesy of NMEA. Outreach coordinators from Gulf of Mexico Research Initiative (GoMRI) consortia partnered to produce a special issue of Current: The Journal of Marine Education, published by the National Marine Educators Association (NMEA). The GoMRI-sponsored special issue – titled “Special Issue Featuring the Gulf of Mexico Research Initiative: Research Resulting from the 2010 Deepwater Horizon Oil Spill” – features synthesis articles on oil spill science and educational resources that educators can use to incorporate oil spill science into their curriculums. The goal of the issue is to convey the scientific process using the Deepwater Horizon oil spill and GoMRI as an example. Click here for a free PDF copy of the issue. Five main articles discussing: (1) where oil went after the Deepwater Horizon oil spill; (2) the story of marine oil snow; (3) the spill’s impacts on organisms and habitats; (4) technological advancements resulting from the spill and the GoMRI investment; and (5) a feature on data sharing, data transparency, and the Gulf of Mexico Research Initiative Information and Data Cooperative (GRIIDC). This article first appeared online here. Permission has been granted to the Gulf of Mexico Research Initiative (GoMRI) to reprint the special issue of Current: The Journal of Marine Education featuring the Gulf of Mexico Research Initiative (Vol. 33, No. 1, Winter 2019) published by the National Marine Educators Association (NMEA) ©2019. For more information about the NMEA, please visit www.marine-ed.org.